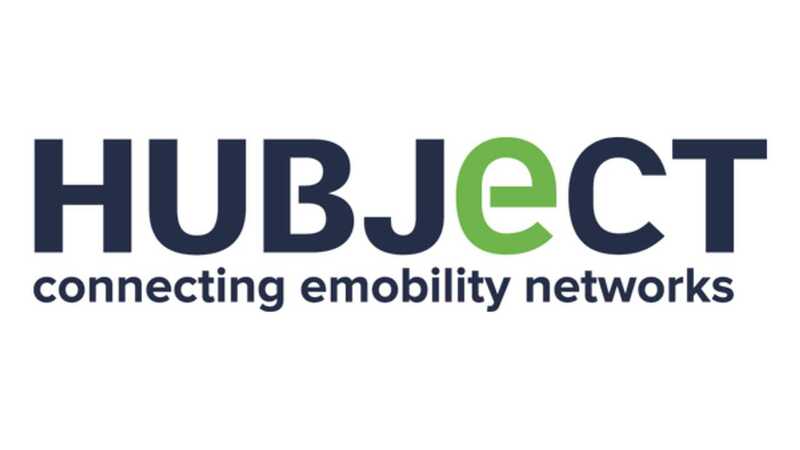 Hubject GmbH, a company established in early 2012 by German companies BMW, Bosch, Daimler, EnBW, RWE and Siemens, announced the official start of install of its roaming system for charging points in Europe. Called eRoaming, the idea implemented by Hubject is to provide the largest possible number of charging points under one contract, regardless of country, owner/operator of the station or the type of charge point used. The braoder idea behind eRoaming is to remove the need for electric vehicle owners to subscribe to a variety of networks operating in a given area. All charge points included in the eRoaming system will be marked by an intercharge logo. 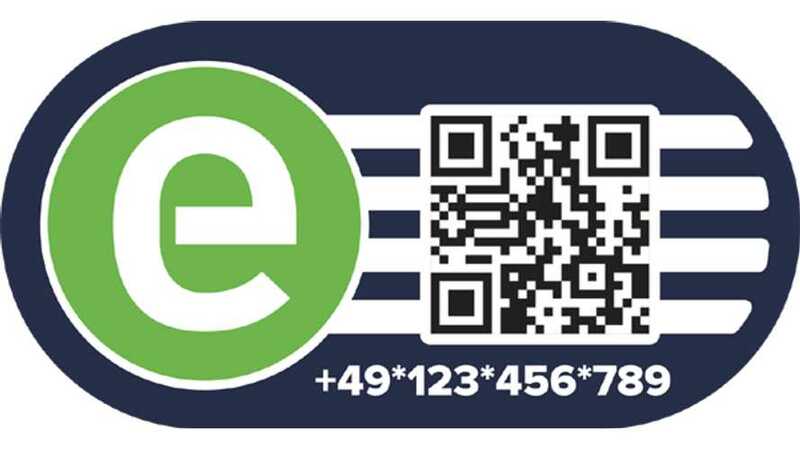 QR codes appearing on the terminals can be read using a special application for mobile devices and will reveal specific details linked to that particular charge point. Communication between the terminals and integration of the system is done through a new protocol Open Intercharge Protocol (OICP) developed by Hubject. The first e-Roaming charge points have been added in Germany, Belgium, Netherlands, Luxembourg and Austria. A similar unification is progressing as well in the US, where ChargePoint and ECOtality formed a partnership called Collaboratev to allow access to the charge points of different operators.